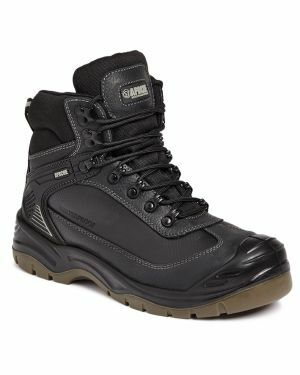 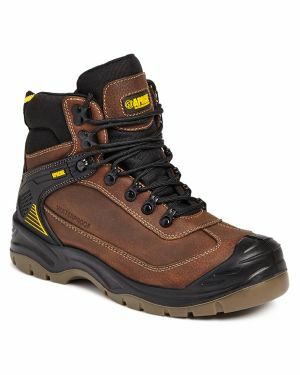 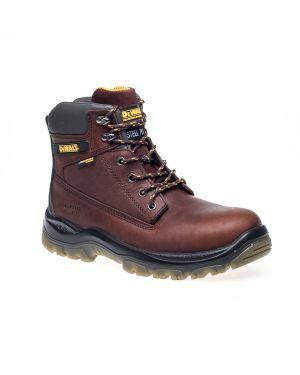 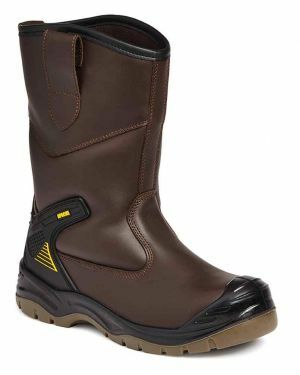 Here you will find a wide range of waterproof boots which meet workplace health and safety requirements. 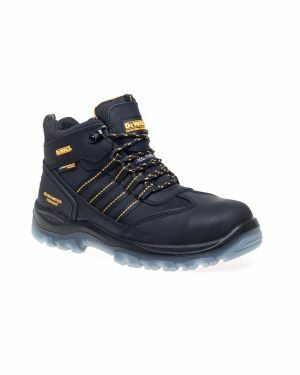 Here at Safety Solutions Midlands Ltd, itâ€™s our priority to ensure that all companies, organizations and businesses are equipped with the best possible safety equipment â€“ and our waterproof safety boots are just a small part of our overall safety footwear collection. 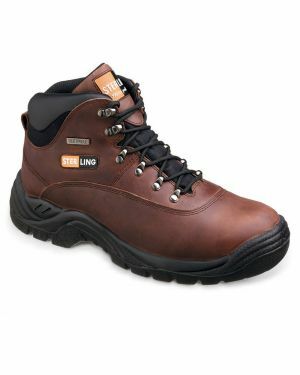 Shop online today and browse through a range of quality safety boots, designed for wet conditions. 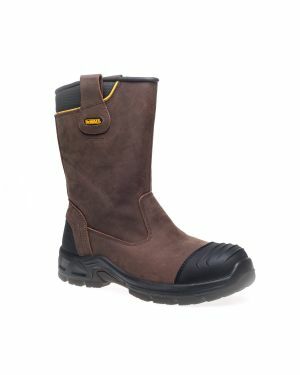 Our waterproof safety boots offer a complete solution for protecting feet from heavy objects as well as water and other liquids. 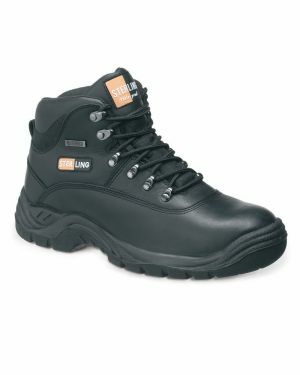 Our Sterling waterproof safety boots are available in a range of styles and sizes, ideal for the different industries. 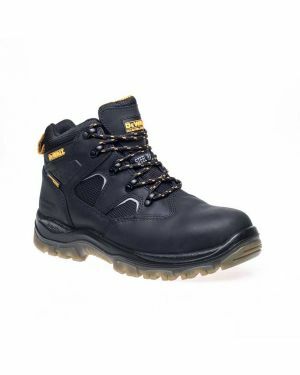 Features include everything from toe protection, resistance against oil and chemicals, shock absorbance, anti static materials and padded collars for added comfort. 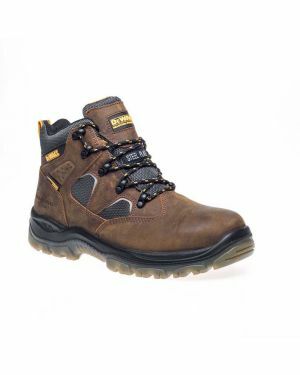 Browse now to see our different waterproof safety boots.